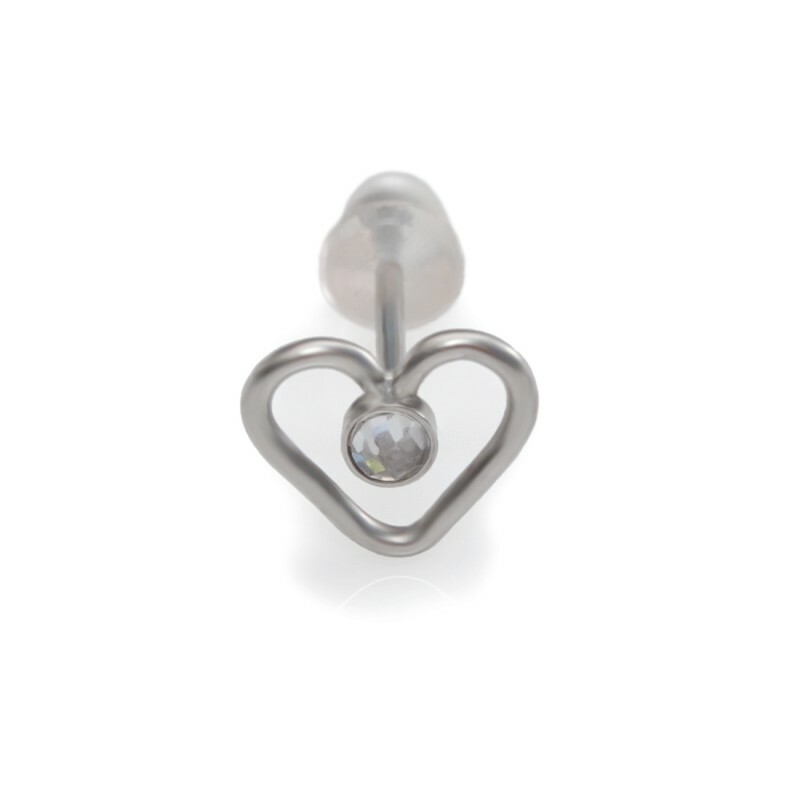 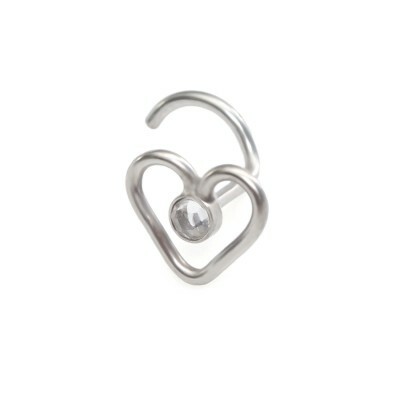 Gorgeous surgical steel cz nose stud earring. 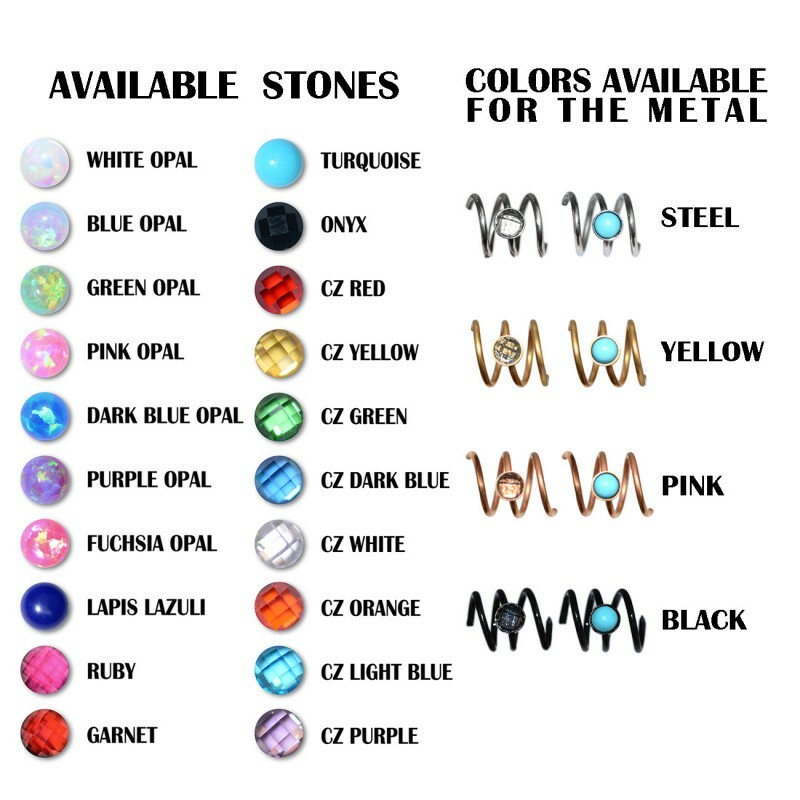 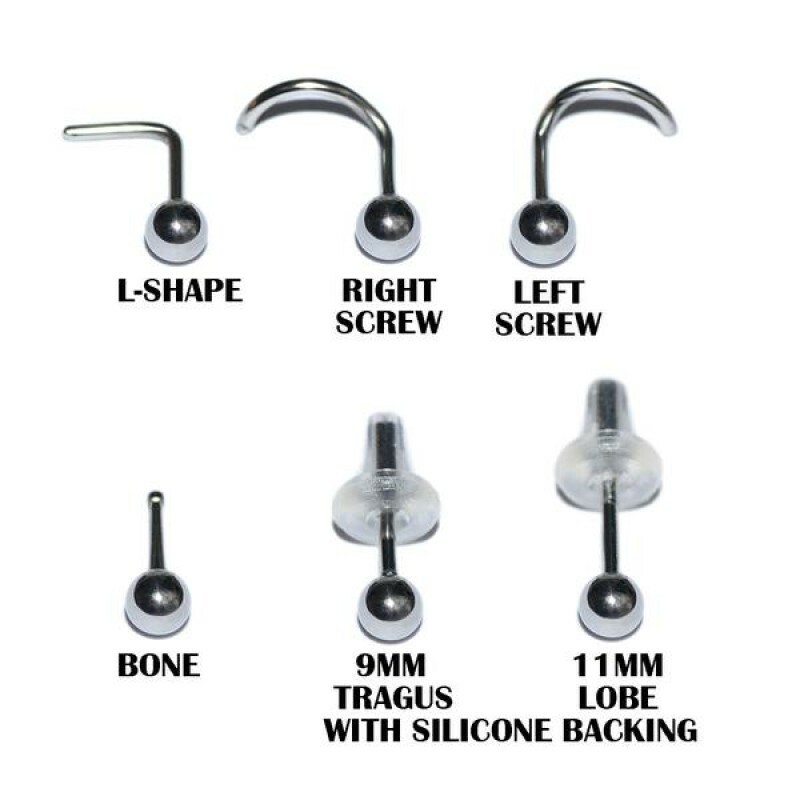 It can be used for earlobe, cartilage, helix and tragus piercing as well. 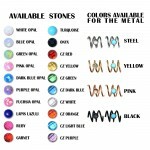 The listing is for ONE stud (not for a pair).